Last week, the Bitcoin price managed to pass through the 5000$ mark and the cryptocurrency frenzy continues as the optimism continues to be bigger. However, even though the price development had been that great, we would like to focus on why bitcoin is not yet widely used and why it could never be. Every currency had two goals and one of them is to facilitate the exchange of goods and services, thus serve as a universal commodity that can enable people to buy what they really need. However, when it comes to bitcoin or any other cryptocurrencies that is not the case, for now. Because, you can’t use bitcoin, ethereum or any other cryptocurrencies to buy goods and services from every place. There are still few companies that accept bitcoin in exchange for goods or services, so it is not facilitating the exchange. The second objective of a widely used currency is to function as a way to preserve wealth, so that people and companies, can hold cash, or paper money as well. 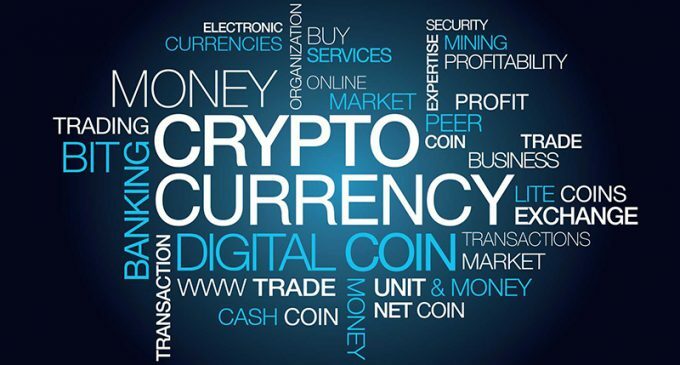 Again, bitcoin and the other cryptocurrencies, do not have that function and the nature of the cryptocurrencies tends to over valuate them and we see a recurring cycle, composed of a strong appreciation following a drop in the price. Cryptocurrencies go from boom to bust and that is why most likely there are few people who use them to conserve their wealth. To summarize, cryptocurrencies have still a long way to go until they will become widely used and only the future will decide if the conditions above will be met.